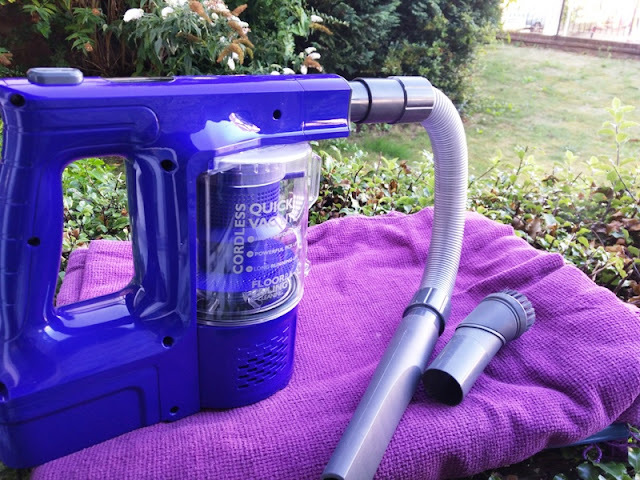 Nothing like being able to do a quick whip round the house without having to plug anything in and deal with a cumbersome vacuum! 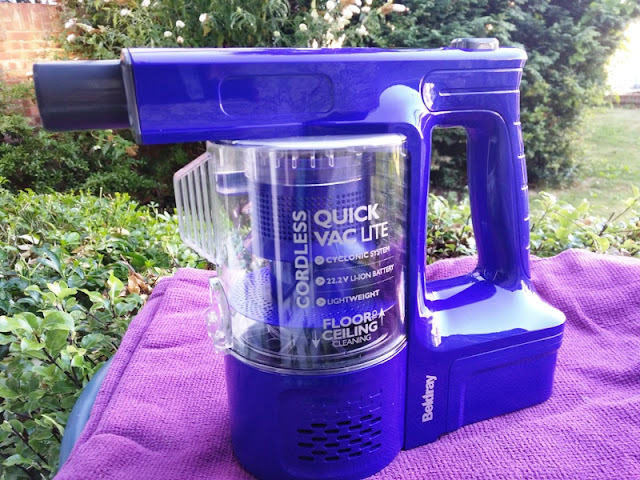 That's where a handheld vacuum cleaner like the corded Quick Vac Lite and cordless Quick Vac Lite by Beldray comes in handy to save time and energy while hoovering. 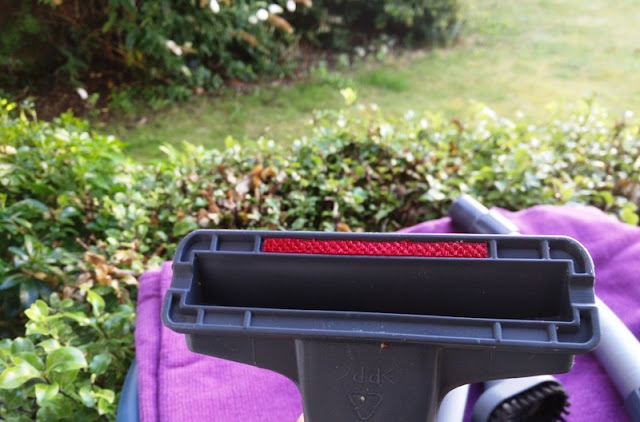 The Beldray Quick Vac Lite only weighs 1.4 kg and comes with a selection of tool attachments. 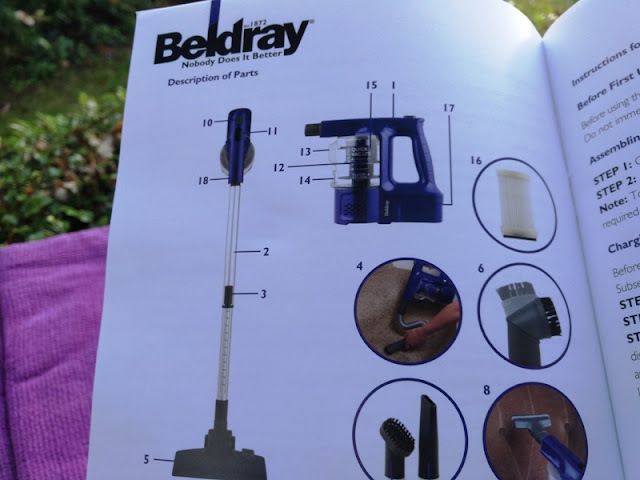 This Beldray vacuum model is the BEL0581V2 model, which is cordless and comes with a 500 ml dust tank and HEPA filter. 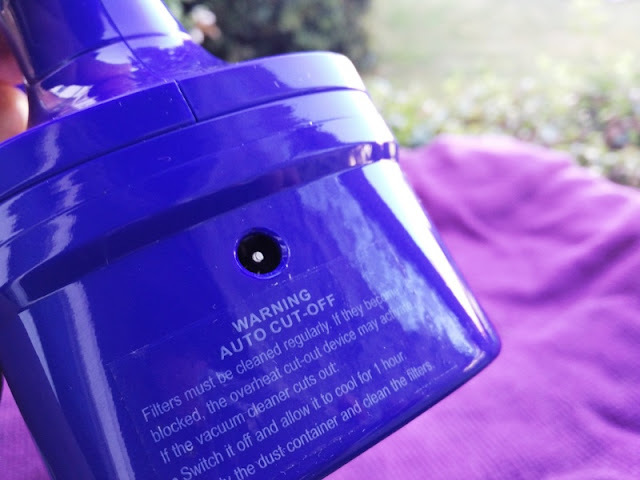 The HEPA (high efficiency particulate air) filter that is integrated in Beldray Quick Vac Lite filters the really small allergen particles (.3 microns in size) and dust that settle on floors and carpets. 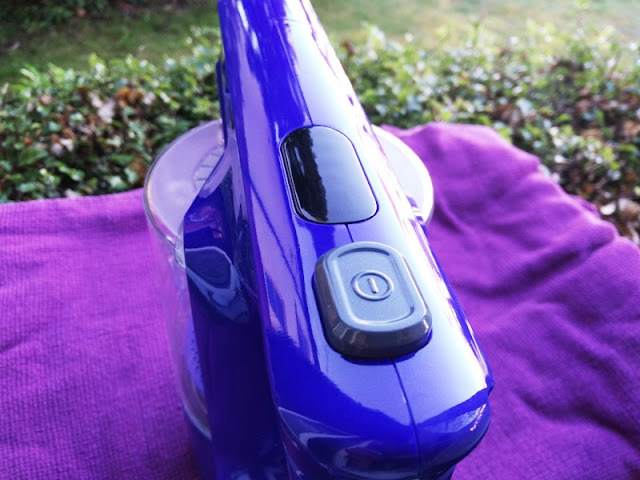 If you are an allergy and asthma sufferer, a HEPA vacuum cleaner is right what you need to prevent allergens being stirred up while vacuuming. 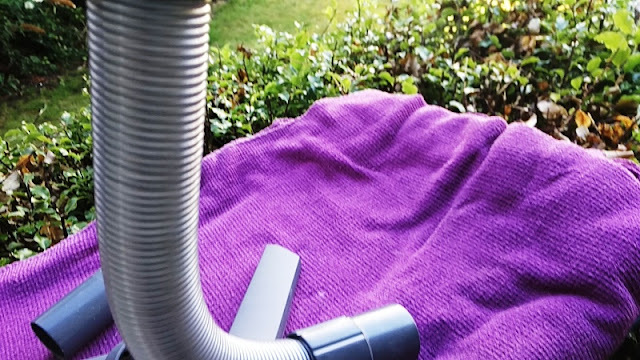 Vacuum cleaners without HEPA filter only filter large particles (45 microns in size) so all they do is blow the allergens back into the air, which you then inhale. 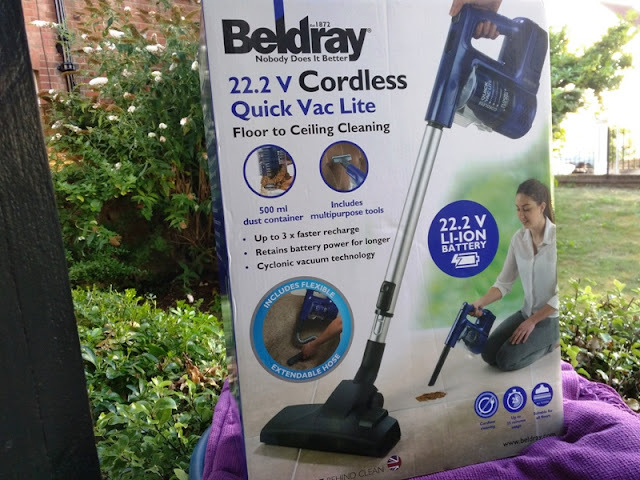 The Beldray Quick Vac Lite works nicely on tiles, wood floors and low-pile carpets, removing loose dirt with ease while easily maneuvering in hard to reach corners. 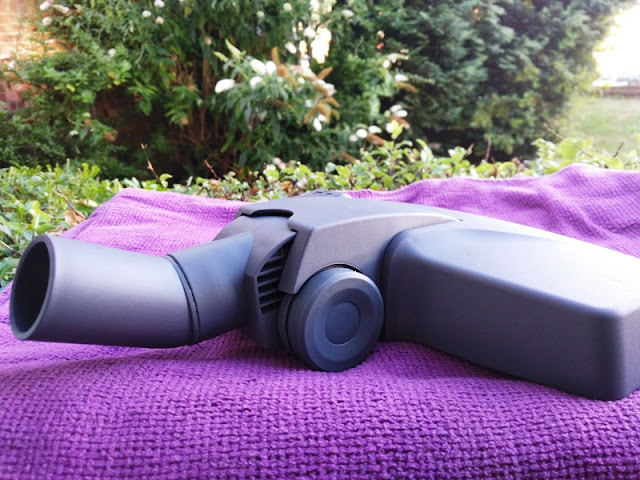 Being handheld and compact, you can also use the Beldray Quick Vac Lite for cleaning your car. 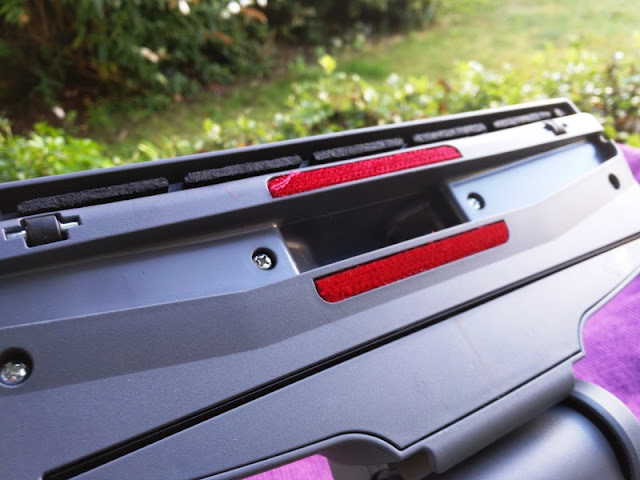 The dust tank, which can hold up to 500 ml of dust and debris, is easily removable from the main unit by sliding it out. 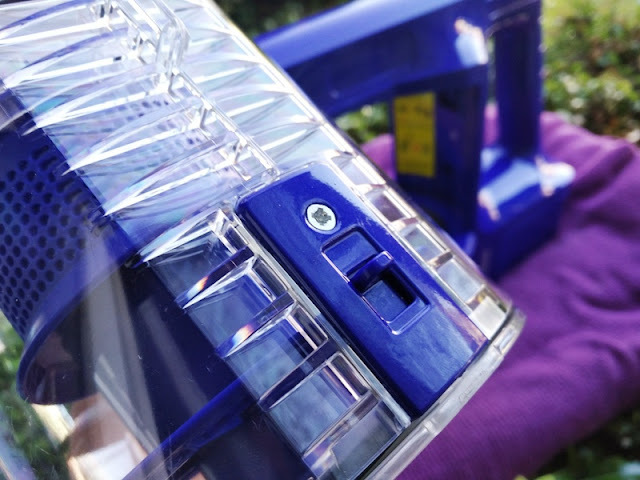 Both the main unit and dust tank are made of plastic, including the tool attachments and the base of the floor brush, which comes with wheels and swivel head. 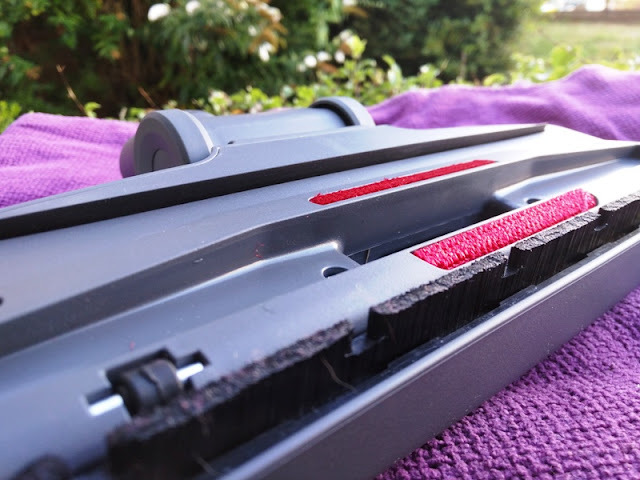 The floor brush measures 10 inches long and 4 inches wide and features a spring clip that holds the brush in and releases it via a rocker switch on top of the floor brush. 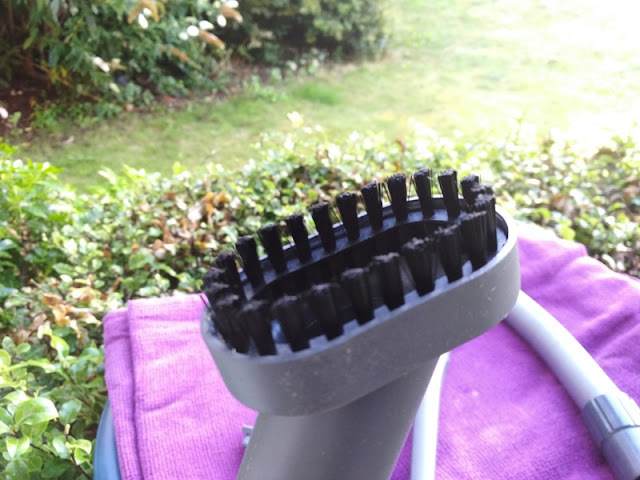 The suction slot of the floor brush is 7 cm long. 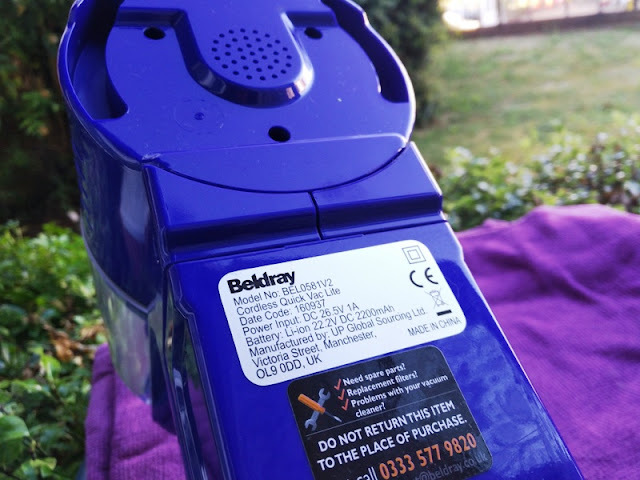 The Beldray BEL0581V2 suction power is just 4kPa so the suction isn't particularly powerful compared to the Beldray BEL0690 and Beldray BEL0769PURWK handheld models which boast 15.5kPa and 16kPa suction power respectively. 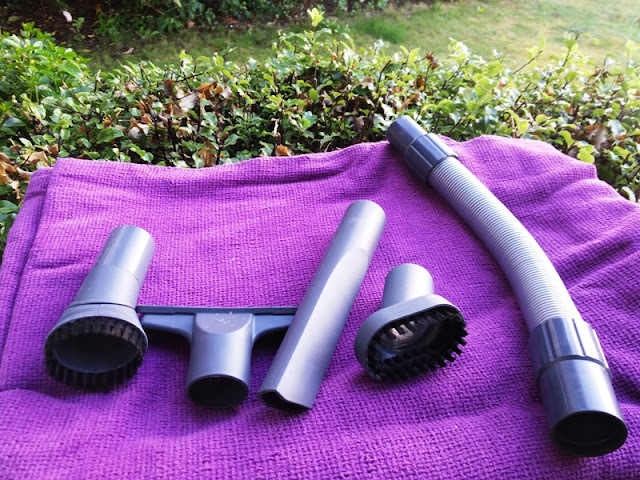 The other tool attachments include a crevice tool, two small brushes (one of the brushes can rotate 360-degrees), a 4 foot long metal extension hose (can be adjusted in increments of three inches). 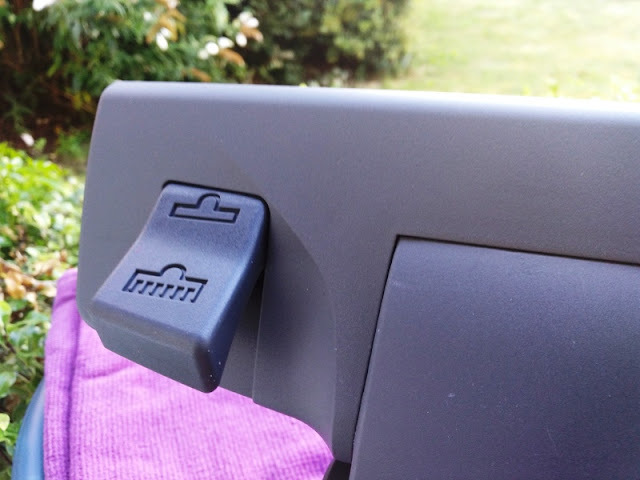 The 1 foot bendy hose attachment (concertina-like extension) can extend out to about 2 feet and comes handy for those hard to reach corners like underneath the car seat. 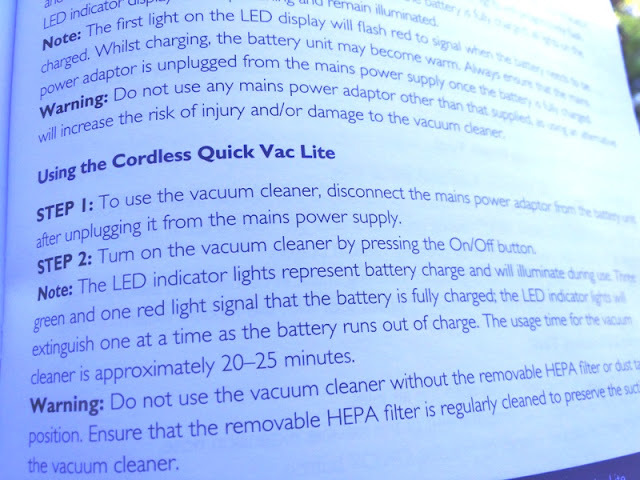 With the Beldray Quick Vac Lite, you also get a charger that you plug into the wall socket. 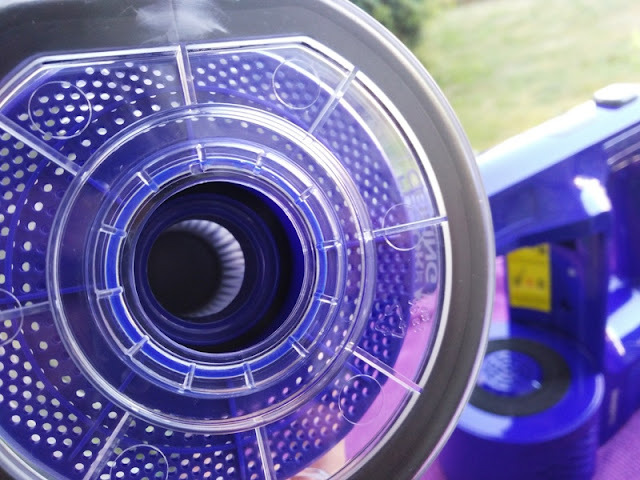 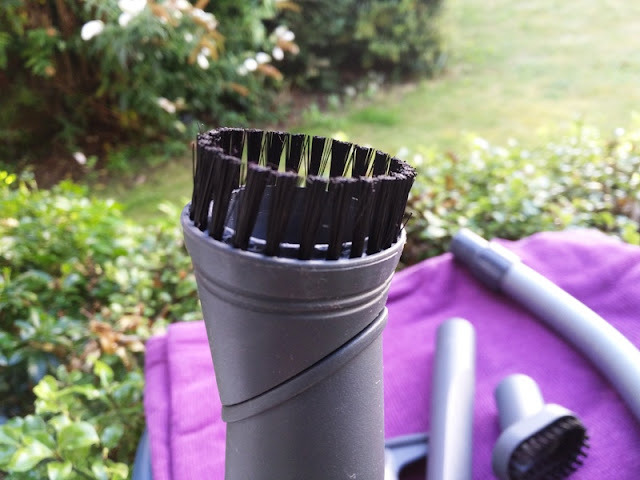 The nozzle of the vacuum cleaner has a 3 cm inner diameter. 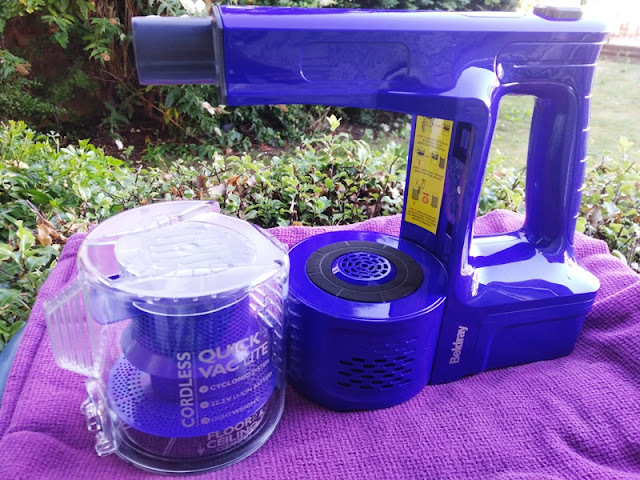 The total dimensions of the Quick Vac Lite are 48.6 cm tall, 35.4 cm wide and 18 cm thick. 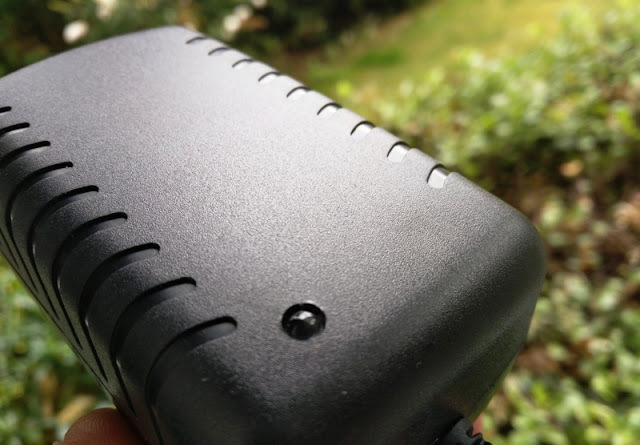 The built-in (non-detachable) rechargeable 22.2 V/2400mAh battery lasts 30 minutes from a full charge of 3.5 hours. 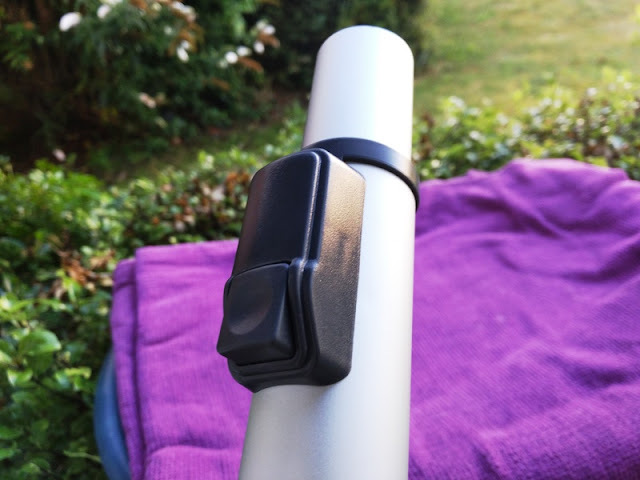 While charging the unit, the green LEDs on the battery indicator will blink and become solid when full charge is complete. 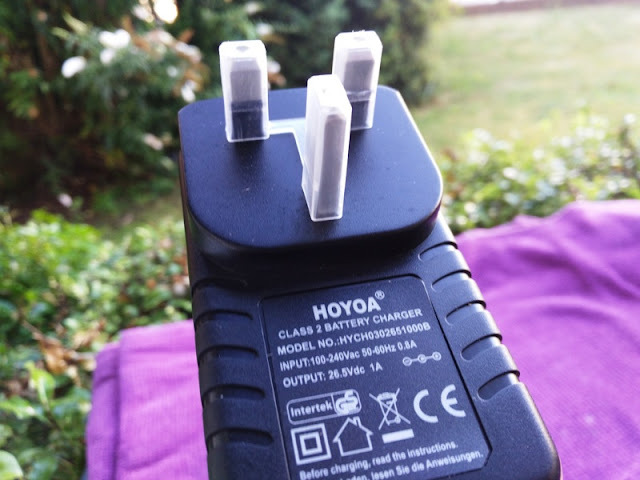 The battery charger itself has a battery LED indicator which goes from solid red (charging) to solid green when full charge is complete.